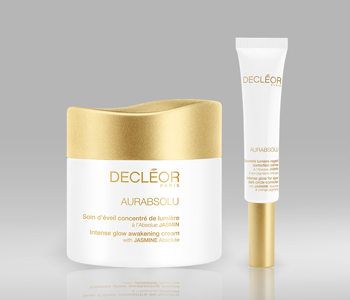 Breathe new life into your complexion with the Decléor Aurabsolu skincare collection. The solution for dull, lacklustre skin in need of revival, the Decléor Aurabsolu range is infused with the purest form of jasmine absolute, which helps to revitalise the complexion and reveal a newfound luminosity. Designed with modern skincare concerns in mind, Aurabsolu will eliminate signs of fatigue and protect against free radicals, while providing intense hydration and radiance.